I have no experience in hair and makeup, can I still join? Yes of course. The course is designed to be taught at a beginner’s level through to an advanced / professional level. People of all different levels of experience join our academy courses and each and every student has given our academy a 5/5. Can I learn everything I need to know in these courses? Yes, our courses are intensive courses and we will teach you the skills and techniques you will need to know to adapt to any skin and hair type. No, all the makeup, hair products and tools will be provided throughout the course. You also receive an Anu Malhi complete brush set comprising of 19 brushes. Do I need to bring a model with me for the course? Models, outfits and jewellery will also all be provided for the course for the photoshoot day. Yes – you will receive a certification accredited by the Guild of Beauty Therapists and also the Anu Malhi Training Academy upon successful completion of the course. Can I use the certificate for discount purposes? Yes – you can but you must apply for this individually as each brand have their own application process. However, we will advise you on the best ways to be eligible for pro discount cards. Please click on the link below for a daily breakdown of what is covered during the course. What are the attendance times for the course? The course is Monday through to Friday (5 Days) and start at 9am and typically run until 5.30-6pm daily. Classes tend to be small to medium in size, as we feel that each student should have adequate attention to help develop the skills needed to become a good makeup artist. There is always a good student to teacher ratio, as there will also be additional artists from our team as well as Anu herself. I don’t want to pursue a career in the hair and makeup industry, I just want to do the course for myself, can I still enrol? Yes of course you can, we have many students who complete the course for their own personal benefits, and the skills you will learn will be skills for life and would be very useful if you later decide to have a career in this field in the future or simply want to enhance your personal look. 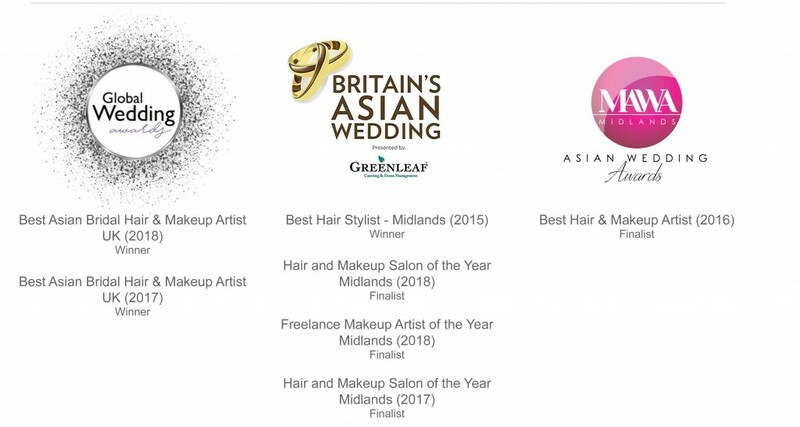 Our courses take place at the official Anu Malhi Studio based in the Midlands (Bromsgrove). Our students have travelled from all over the World to attend our academy (including India, LA, London and Canada) and we help advise them on local accommodation.